Make an authentic fig vodka drink that both smells & tastes spectacular. 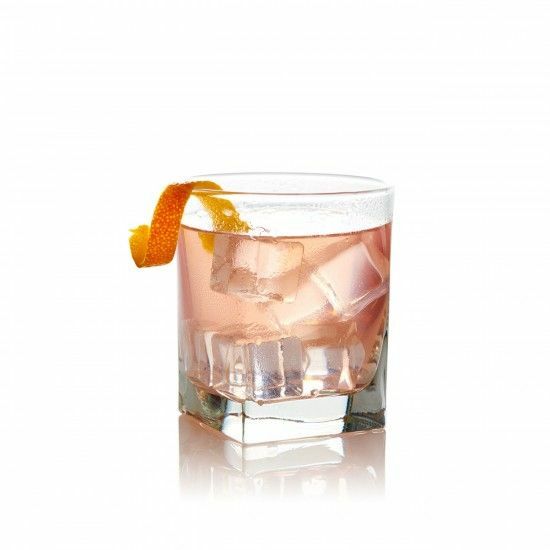 This delicious and slightly sweet premium vodka cocktail drink pairs nicely with chocolate or salty cheeses. Fill glass with ice, add Figenza and Gin, then top with cranberry juice and sour mix.